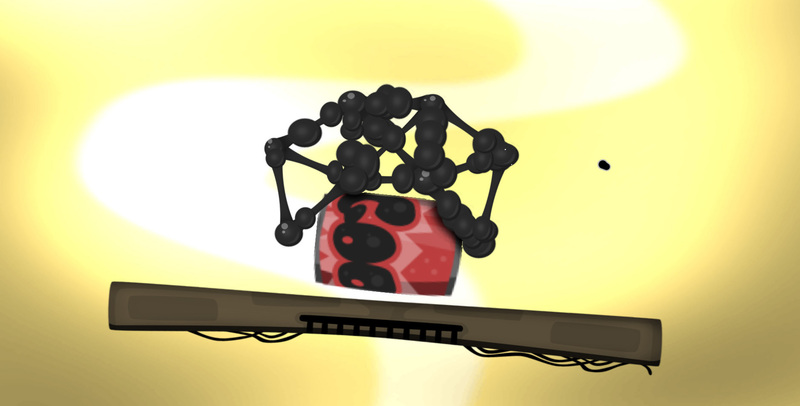 A Level That Tests Your Goo-Balancing Skills By Putting A Can That Has Gravity And The Can Also Has Gooballs On Top On A Platform. Special Thanks To Gooey Goo For Making Me Able To Make This Level. Maybe I'm just really, really good at this, but this level has a bit too many goo for a small tower needed to complete the level. Maybe make the platform more sensitive and less wide. Also, I'm impressed at how well you've taken my criticism. I Actually Like Your Way Of Reviewing Levels.